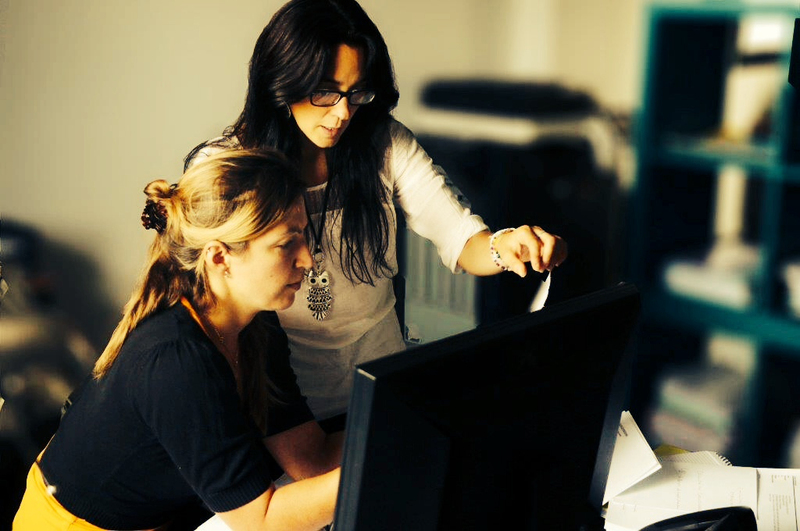 A totally professional team whose purpose is to guide, advise and inform their clients, providing whatever assistance is needed on a daily basis. With a dedicated contact person the client can be confident that their needs will be accurately assessed and their questions receive an expert answer, including legal advice prior to shipment thus avoiding any problems during customs clearance. The complexity of today’s customs procedures demands in-depth knowledge and the Bordeaux City Bond team is confident of satisfying the most demanding client. A tailor-made service? You only have to ask ! One of Bordeaux City Bond’s strengths is their ability to respond to all their clients’ requests. There is always an answer, even if it needs to be tailor-made. Whilst the details of their probable future partnership are under discussion, Bordeaux City Bond’s website already features real-time Bordeaux trading prices supplied by the English wine market specialist. 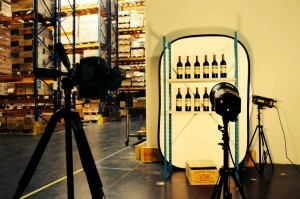 In reply to their customers’ demands and to the need to be able to verify and record the condition of exceptional wines whether on their arrival or before shipping, Bordeaux City Bond’s new professional studio can provide photographs which accurately show the condition of both bottles and labels. The photographs are then sent to the client on request. Bordeaux City Bond is already preparing the next edition of Vinexpo in Bordeaux, their shareholder and partner. Which meant of course getting to know the new Sales Director. Appointed in early September, Mathieu Vanhalst joined Vinexpo from Tax Free World Association World Exhibition & Conference. Bienvenue ! 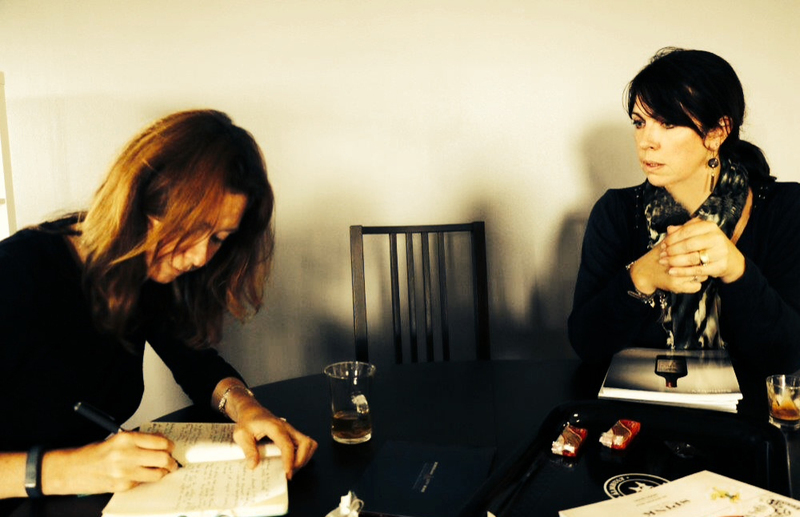 The British journalist from Decanter, Jane Anson, had already covered the creation of Bordeaux City Bond 4 years ago. 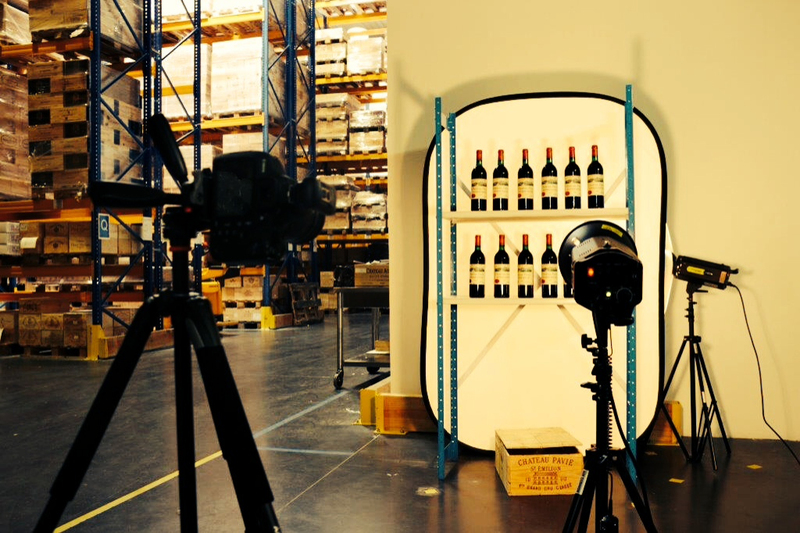 On a recent visit to the new warehouse she interviewed Mélusine Ampe, Managing Director, to gain a better understanding of the new challenges faced by the warehouse and the solutions provided. It is worth noting that Decanter will have the stand adjacent to Bordeaux City Bond in Tokyo. In Tokyo, Bordeaux City Bond will be meeting their clients at Vinexpo Nippon, 1 – 2 November, stand H16. Next, Bordeaux City Bond moves on to the Wine Fair in Hong Kong, 5-9 November, sharing a stand with JF Hillebrand their shareholder and partner, before completing their Asian tour in Shanghai in November.